I don’t usually feel like you need a recipe to make a wrap but this was a great combo of ingredients so I’m going to let it slide this one time. 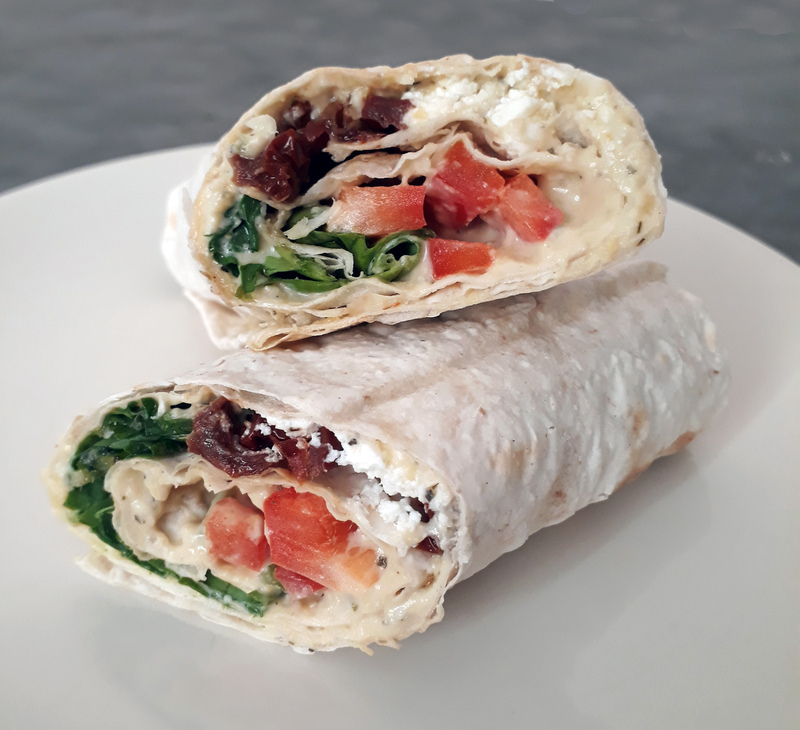 Please make this very simple and delicious wrap (I made it with lavash because that’s what available here but you can make it with tortillas or wraps or whatever thin bread products you have around). Spread hummus on the flatbread, leaving a small border around the edge. Layer all the fillings on the wrap. Starting from one short side, roll up the wraps and cut in half for easier eating.